When judging an album cover it's important to consider what the designer has to work with. In this case, we're talking about Liberace, so there's really only a couple options: (A) Liberace dressed like a bedazzled peacock with a cheezy grin or (B) the cheesecake cover that almost all easy listening/instrumental records used. This designer, however, opted for the rarely used Plan C: try something truly artistic. 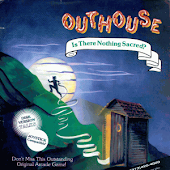 You know this album, if you were to hold it in your hands, would smell like your grandparent's house. The gaudy off-center oval, the cheezy pose which shows off the bling, the cherry blossom overkill - it is awful in every conceivable way. There's simply no comparison between this and the What Now My Love? LP... and they were both released in 1968!! I think it's cool the way the title of the record is represented as a minimalist quote from the girl. Nearly half the cover is black "wasted" space; this adds to the minimal effect without being pretentious like Metallica's lame "black album". Excuse me, Lars and James, but the whole blank minimal cover thing was done twenty years earlier by The Beatles.... but I digress. The best thing about this cover is the woman and her expression. In case you didn't know, "What Now My Love?" is a song about someone who commits suicide after a break up. Thus, her blank expression and quote have special significance - and the stark black composition also compliment the dark theme. Of course, this song was also covered by Sonny & Cher to a disco beat, and by Miss Piggy on The Muppet Show.... so, I guess it's not too dark. My favorite rendition is by Herb Alpert and the Tijuana Brass. To further beat my point to death, compare the What Now My Love? album cover to other similarly styled covers from the same time period. 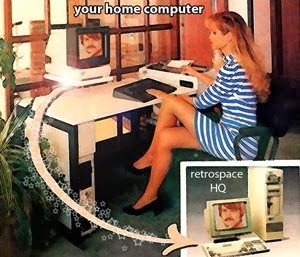 Same basic theme: a cute blonde with a portion of the cover a stark background with clean font. But what's the difference here? For one, the album doesn't reflect anything about the music itself. It's like they just found a picture of a pretty lady lying around, and slapped a logo on the top, and bada bing it's done. Plus, the picture is so busy and cluttered with an awkwardly cropped hat and varying floral patterns. The way the image is rounded on the left corner is really the only evidence of an attempt at artistry. As a final example of a similar album cover, we have here the same basic layout: a color picture of a blonde with a third of the cover devoted to text across a band of basic color. The problem here is that this is essentially just a close up of a 60's chick and nothing more - it's no more artistic than a Cosmo or Vogue magazine cover. And the fact that her earring changes hue as it extends into the band of light colors is further evidence that this was hurredly put together with no attention to detail. I'm saying that with tongue planted firmly in cheek, of course. I look forward to bringing out more of my favorite album covers of all time in upcoming posts. Cheers! 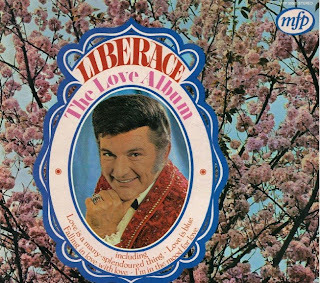 It is kind of neat that, well before the band became famous, that Liberace was able to get one of the Nelson twin to pose for the cover of WHAT NOW, MY LOVE. On the Big Band Sound of Mancini album, even her hair changes color in the color band! Now that's bad! 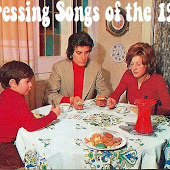 Mancini has much better album covers. I just looked and I've only posted one, so I need to get on that. 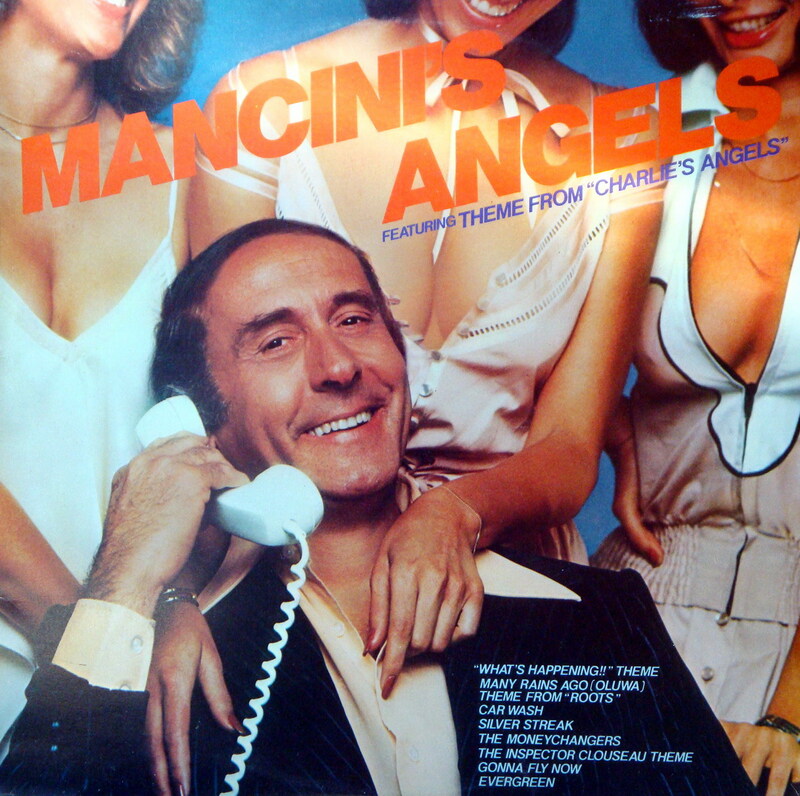 Mancini didn't generally use the cheesecake to sell records (unlike basically every Hammond organ LP ever made), so the Mancini's Angels cover is a bit unusual. He sure doesn't look ashamed,though - in fact, he looks pretty happy. 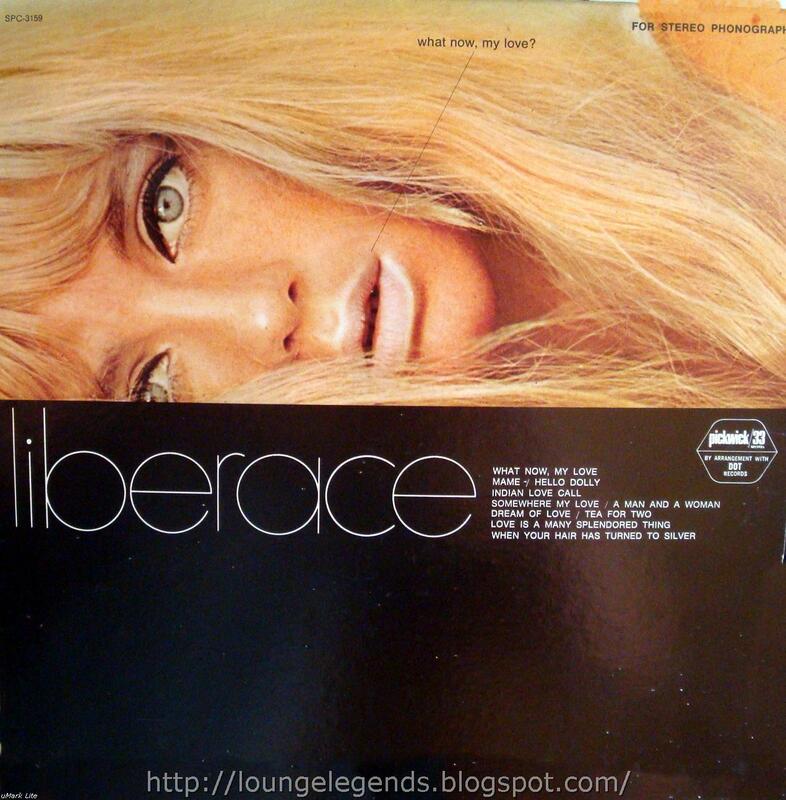 Cover model on Liberace "What Now, My Love?" LP is Joy Harmon. Ads #21: What's a Seat Belt? Ads #20: Whose Picture Is It, Anyway? 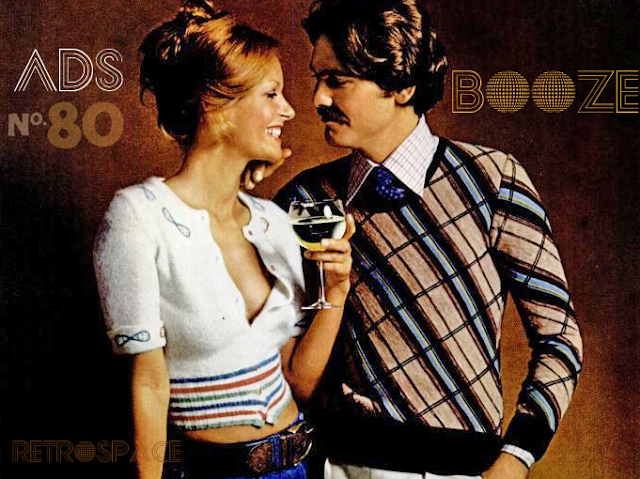 Fads #11: Can You Tell It's From the 70s?